Navigating today's vast beer market can be tricky and confusing. There are more styles and sub-styles, special names, and new labels than ever before. 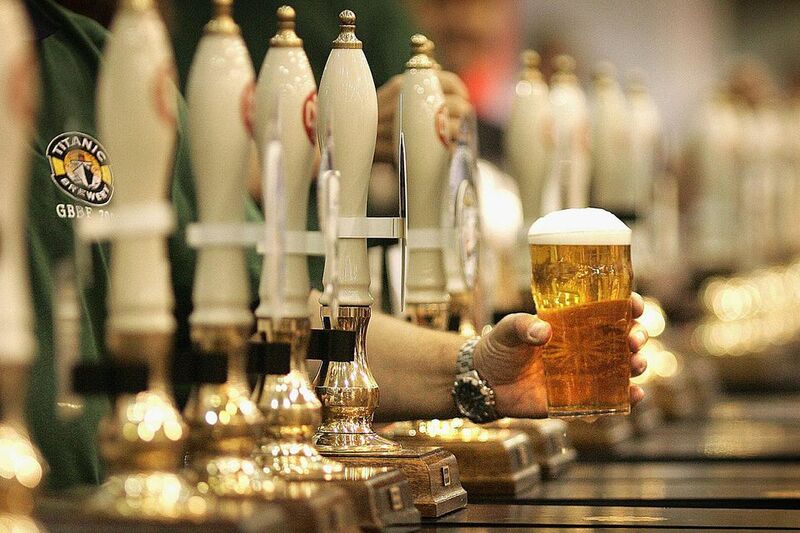 The one thing that you need to know is that all beer falls into one of two categories: Ale or Lager. It might seem to be an unlikely claim when you are trying to choose from the bewildering array of beers available, but it’s true. There are also a few so-called 'hybrid styles' that employ traditional brewing methods from both, but even these can be clearly distinguished as either an ale or a lager based on the yeast used to ferment them. It is the yeast that makes the difference between the ale and the lager. Ale yeasts flocculate at the top of the fermentation tank. They generally thrive at temperatures between 60 to 72 degrees Fahrenheit. Lager yeasts are more successful at lower temperatures (typically 46 to 55 degrees Fahrenheit) and flocculate closer to the bottom of the fermentation tank. Lager yeasts also tend to ferment more aggressively, leaving behind less residual sweetness and flavor than ales. The difference doesn't end with the yeast, however. The other brewing techniques for each style are as important as the yeast used. After fermentation, ales are usually aged no more than a few weeks. The aging process is generally done at 40 to 55 degrees Fahrenheit. Lagers are aged for much longer, typically months at a time. They are also aged at much lower temperatures (between 32 to 45 degrees Fahrenheit). This is called layering and creates a cleaner, clearer beer. The brewing processes of the two different kinds of beer - lager, cold and efficient and ale, warm and complex - result in very different final products. Although both are beer, the two are as different as red and white wines. Lagers are clean, refreshing beers, typically with a light aroma and flavor. They are invariably served cold and can pair easily with a wide variety of food. Ales are complex, flavorful beers. Many are served closer to room temperature and contain rich aroma and flavor. Their complexity makes pairing a more selective, but highly rewarding, task. Sometimes the line between ale and lager is not that clear to the casual beer drinker and not all breweries have the manners to make it clear on the label. To learn more about each, check out these pages on Ale and Lager. Here you will find more information about each style and the different varieties of each beer within them such as Pilsner, India pale ale, stout, Hefe-weizen, etc. including their history and traditions, tasting notes and food pairing suggestions, as well as homebrewer's notes.